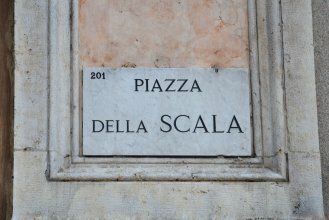 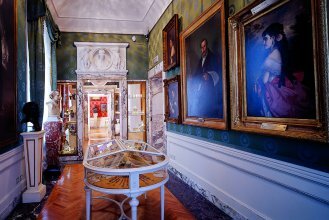 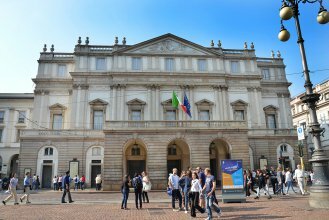 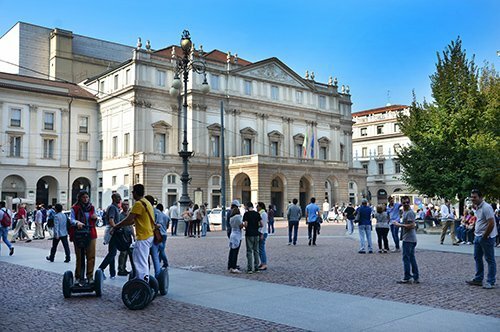 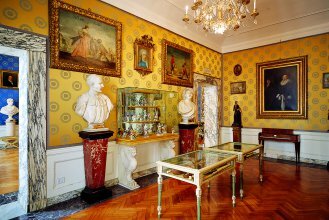 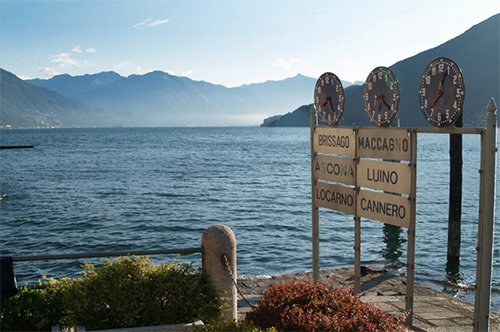 Thanks to this guided tour you will discover La Scala Theatre, for sure one of the most famous and important theatres in the world. 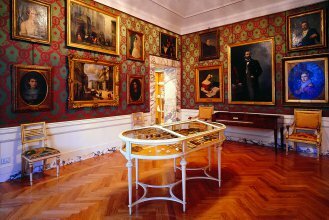 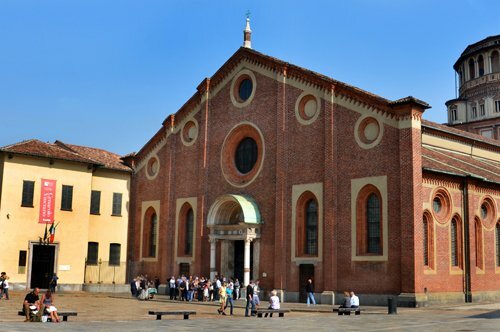 It also houses a museum where you can find a large collection of instruments, costumes and other musical curiosities. 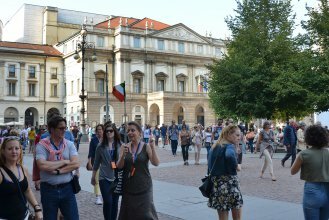 After the visit of the theatre, the guide will lead you through the Galleria Vittorio Emanuele II, considered one of the first shopping centres in history. 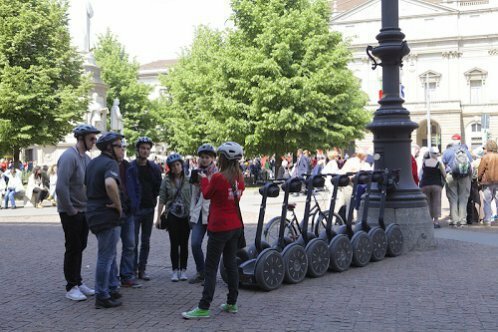 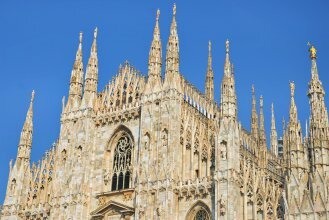 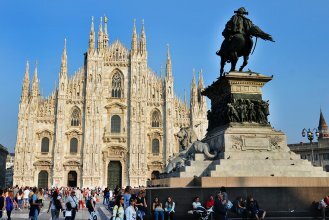 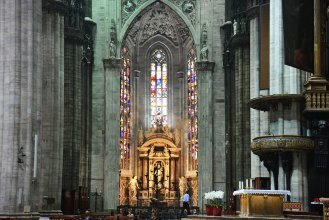 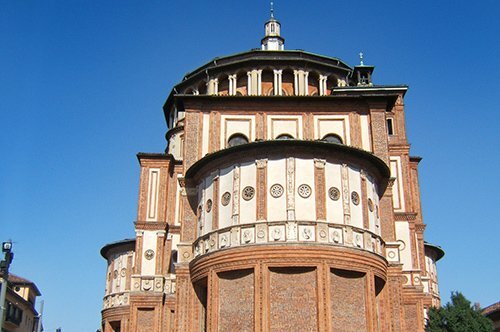 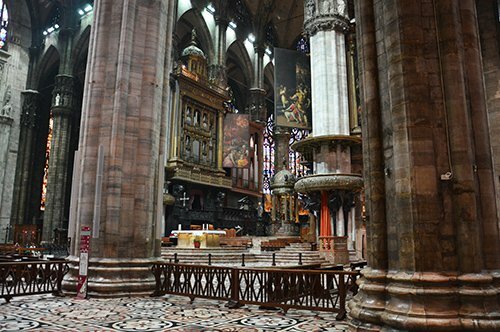 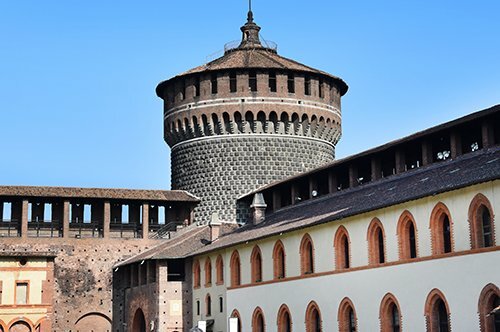 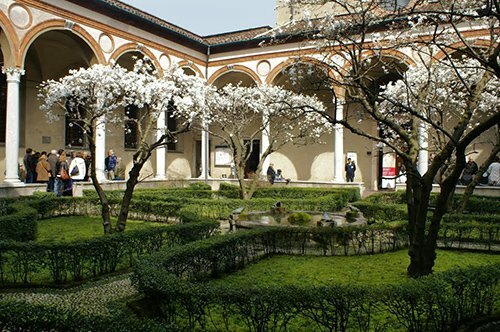 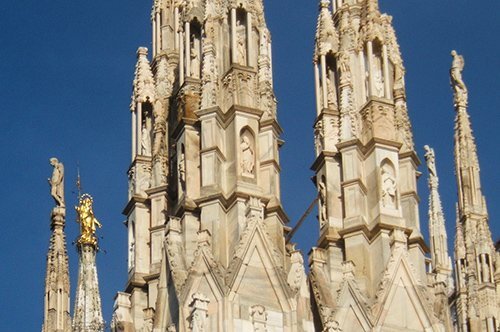 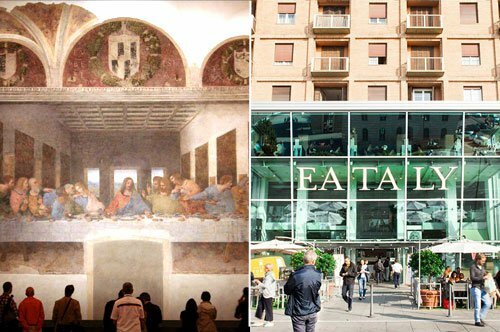 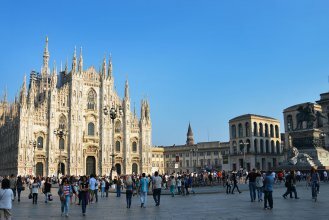 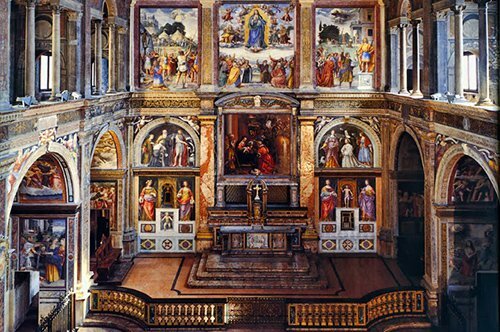 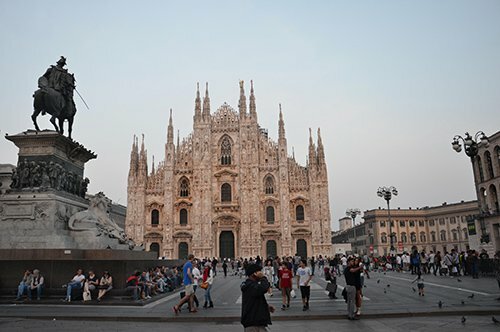 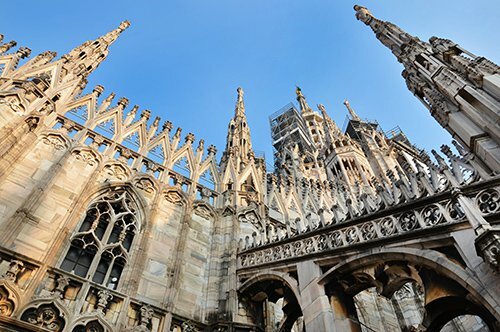 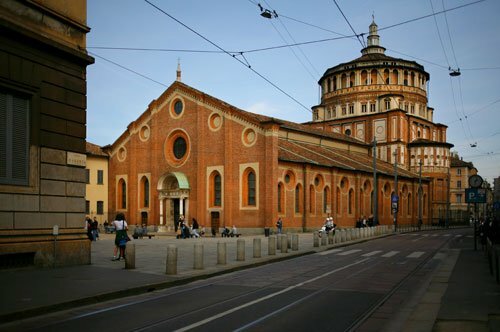 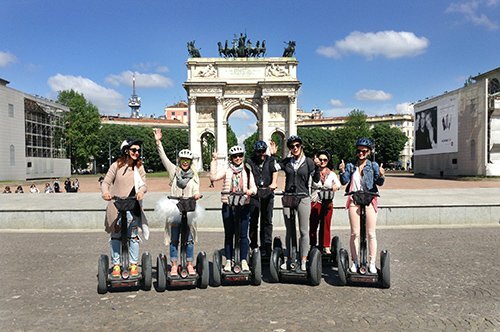 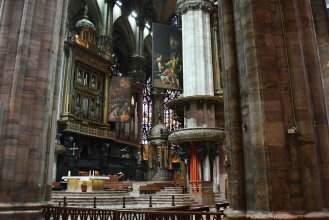 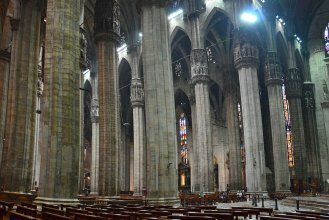 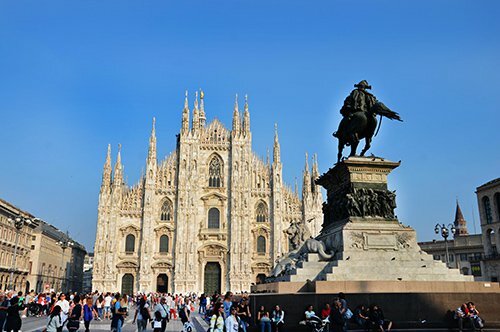 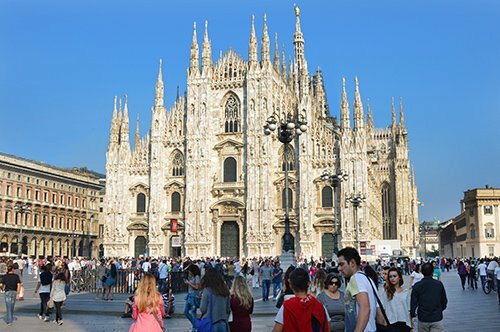 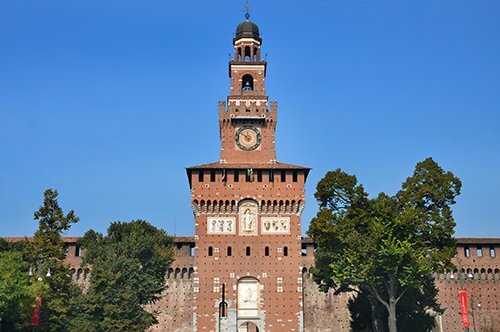 You will finally arrive to the wonderful Cathedral, the symbol of Milan, one of the biggest churches in the world. 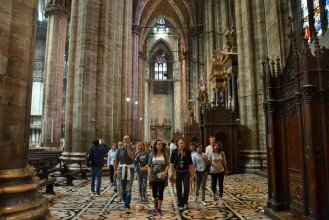 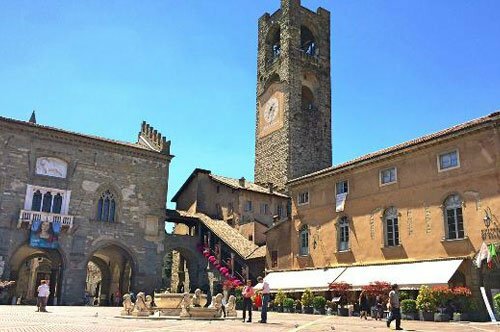 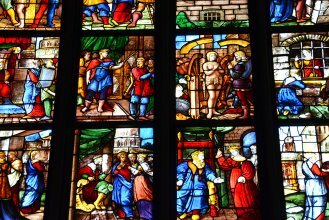 The entrance to the Cathedral is allowed only with proper clothing (it is forbidden sleeveless shirts, shorts, miniskirts, hats).